Is it better, is it worse? Are we sittin' in reverse? 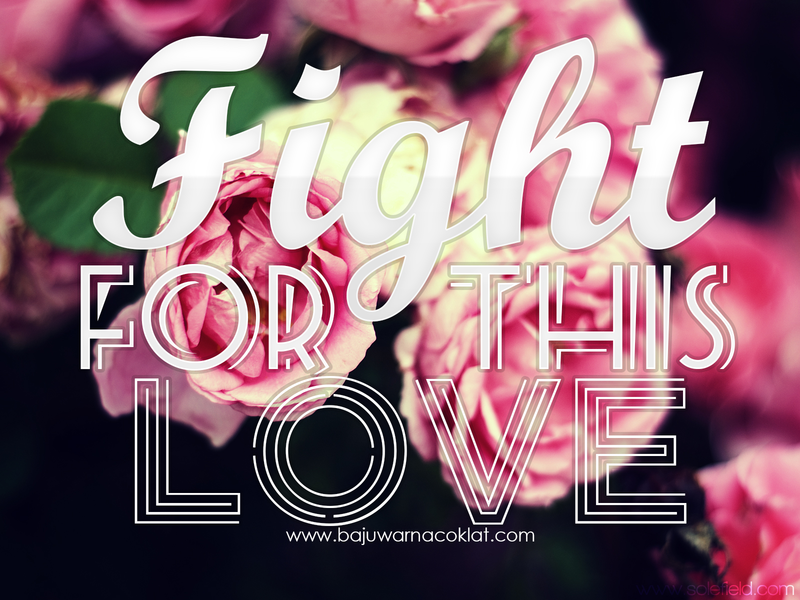 "If its worth having, it's worth fighting for"
"When it gets tough, gotta fight some more"